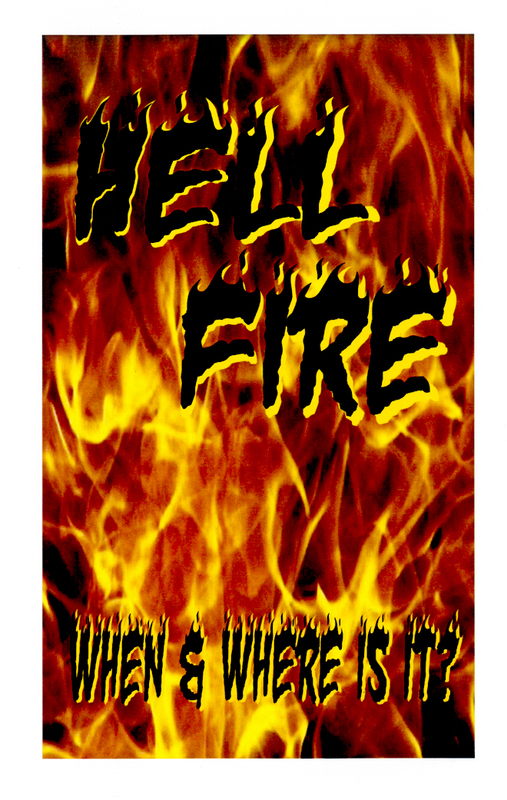 Does the Bible teach hell fire? Will the wicked be burned forever, without end? Find the Bible's answer in this booklet! First copy FREE, additional copies $.50 each + S/H.